Area Range: 1079 Sq. ft. to 1080 Sq. 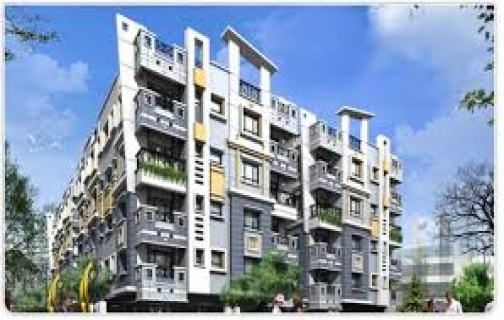 ft.
Dikdiganta Residency offers well planned multistorey apartments in Rajarhat. The project offers 2 & 3 BHK residential apartments that are meticulously designed and gives a chance to indulge in its luxurious conveniences. The project offers a well-equipped clubhouse, air-conditioner community hall, gym, landscaped garden, temple, intercom, along with security, power back up with generator and more. Content provided by Dikdiganta Residency, ITCS LIVE disclaims all warranties against infringement.